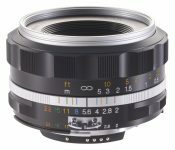 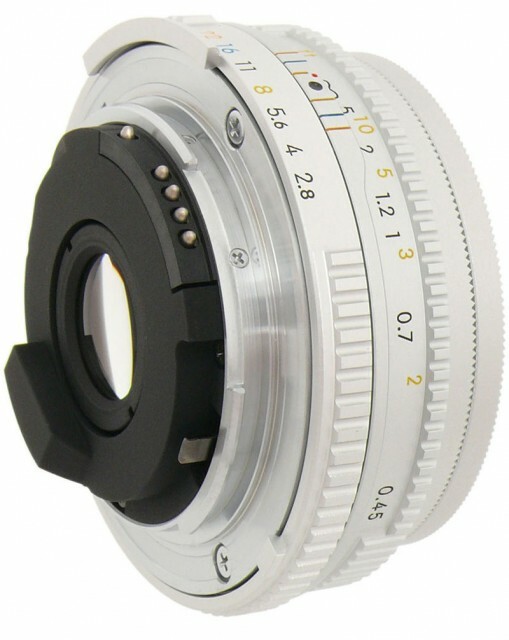 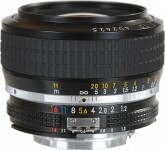 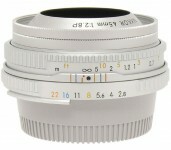 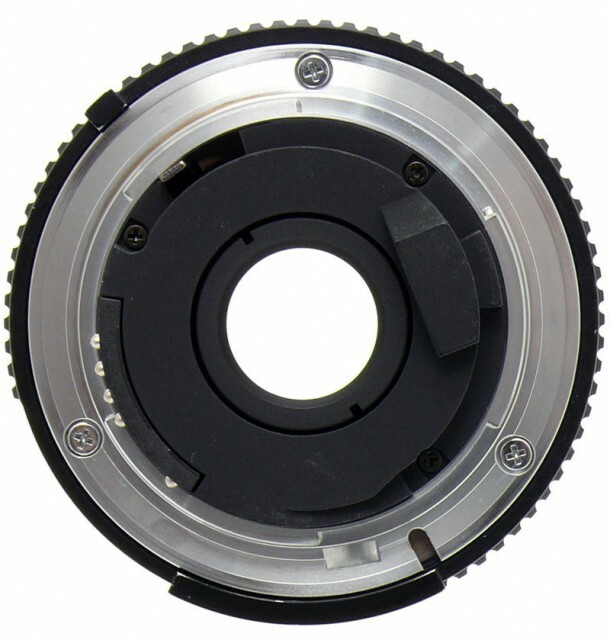 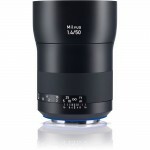 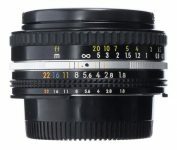 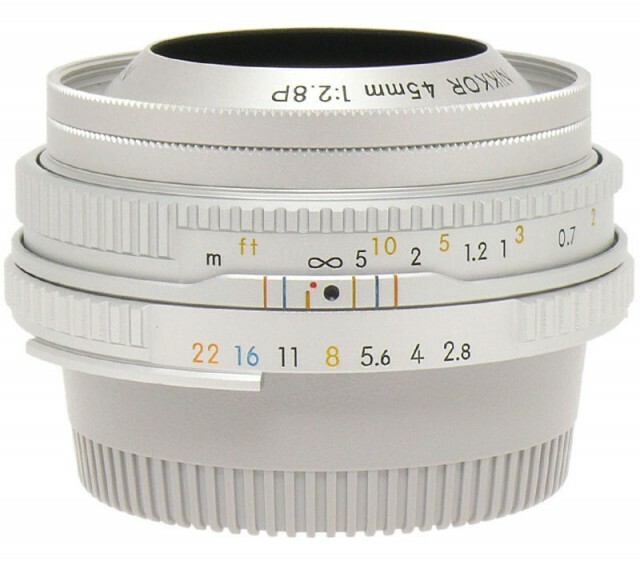 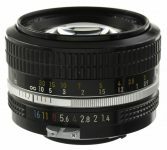 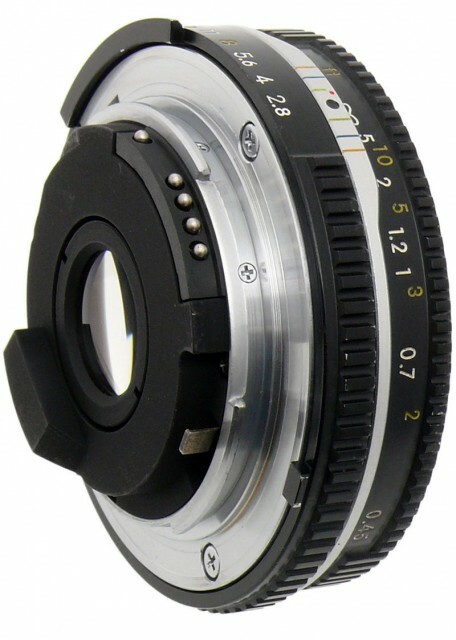 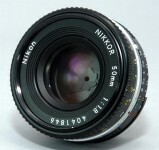 AI A manual focus lens with automatic maximum aperture indexing, which is a mechanical system for coupling the lens to the camera's exposure system. 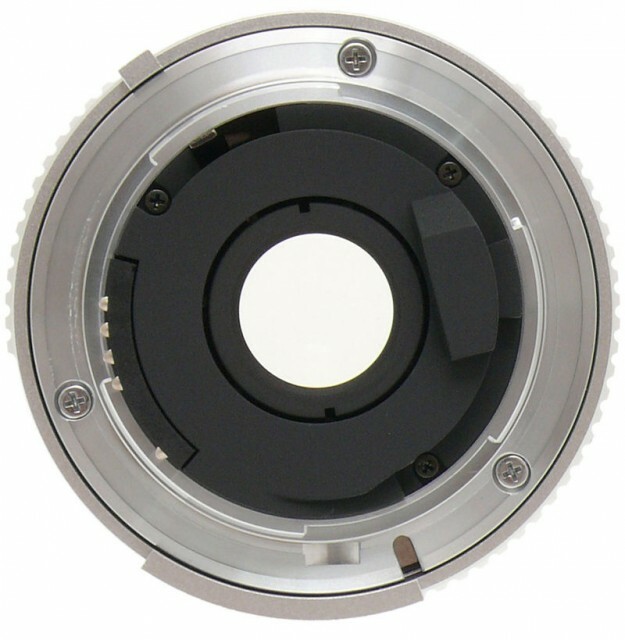 P The lens features a built-in CPU which is used to transfer metering data from the lens to the camera. 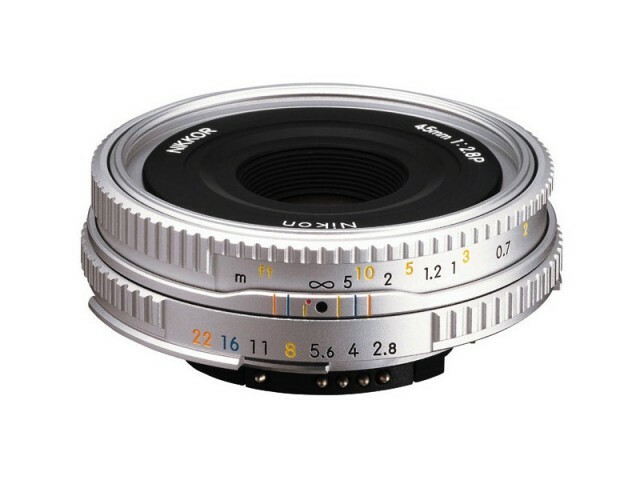 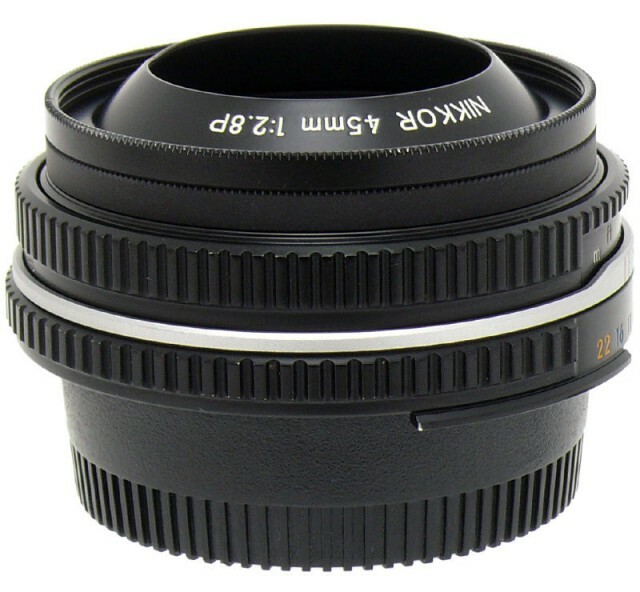 A special edition compact standard lens in a silver metallic or black finish, the 45mm f/2.8P has a simple, sharp optical formula and is very easy to focus. 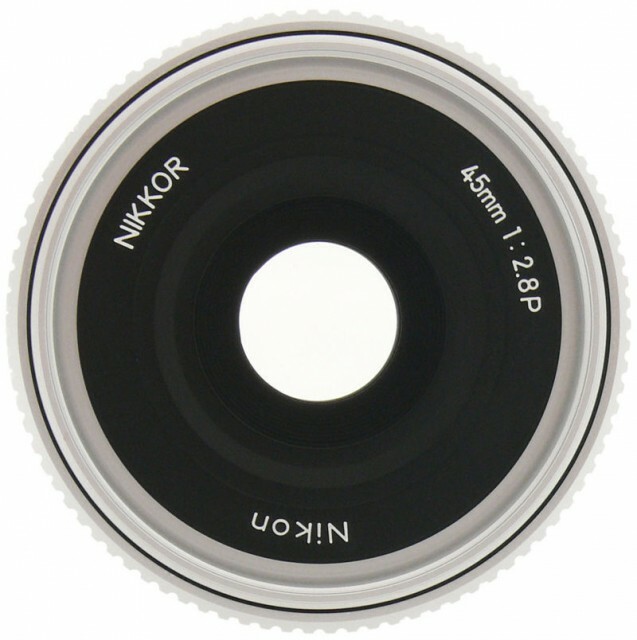 It features a built-in CPU for information exchange (P-type Nikkor) making it compatible with all exposure modes of CPU-controlled Nikon SLRs (P-type Nikkor) as well as the FM3A and FM10. 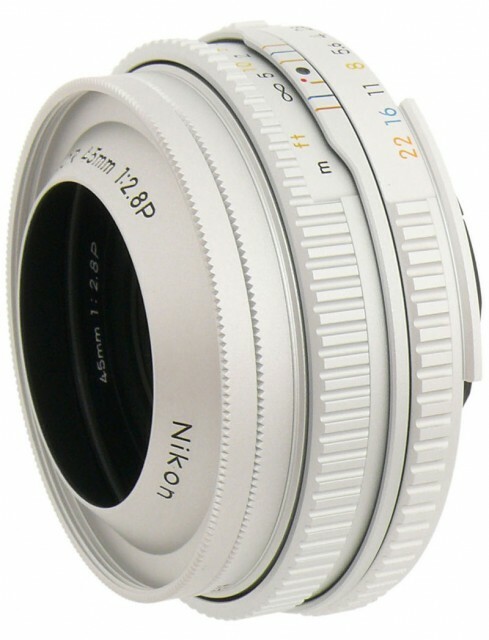 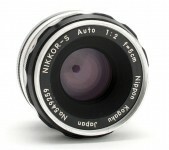 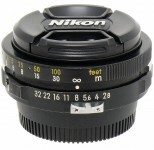 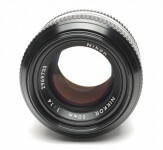 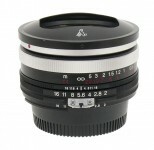 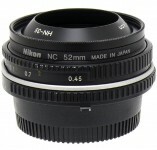 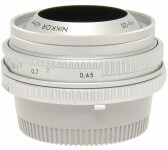 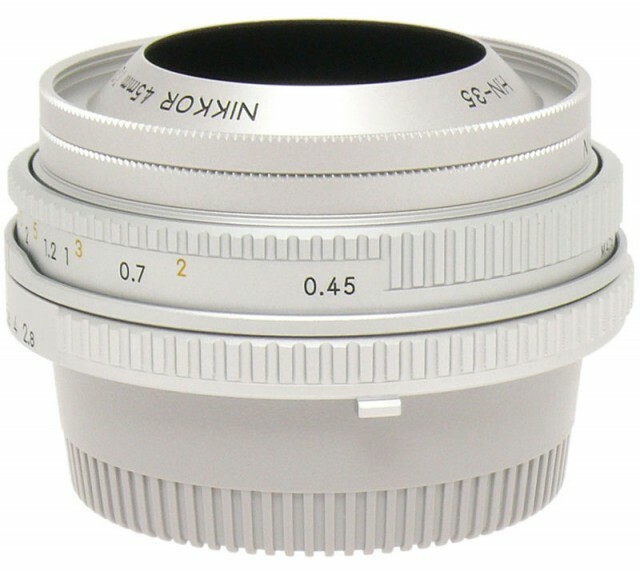 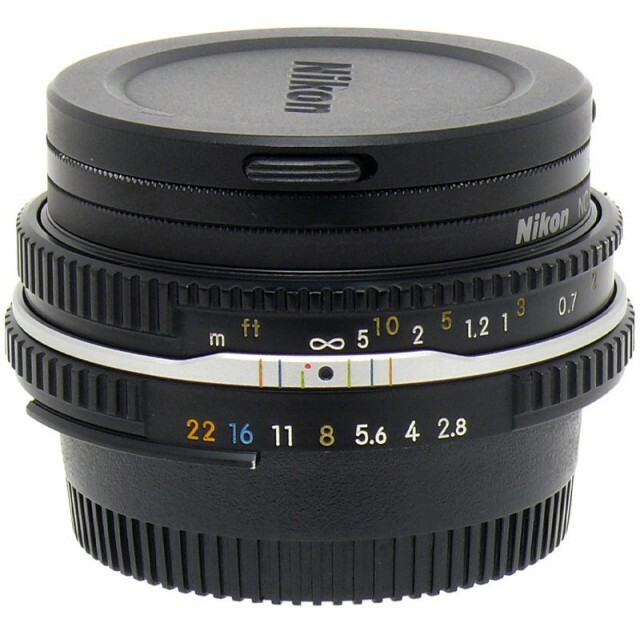 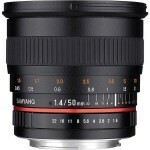 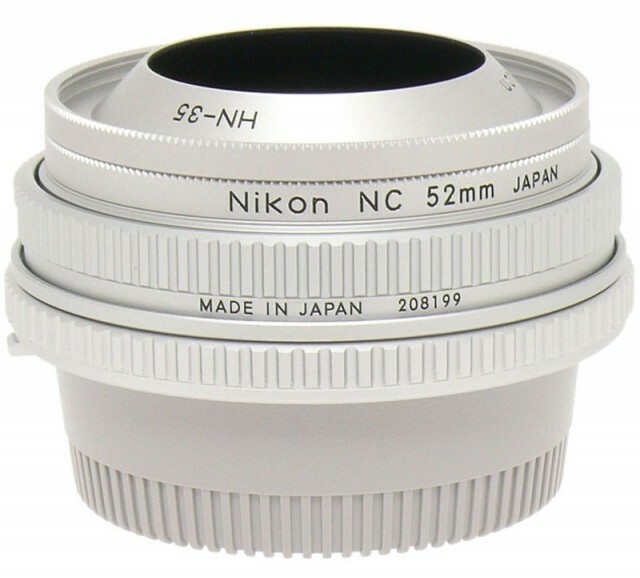 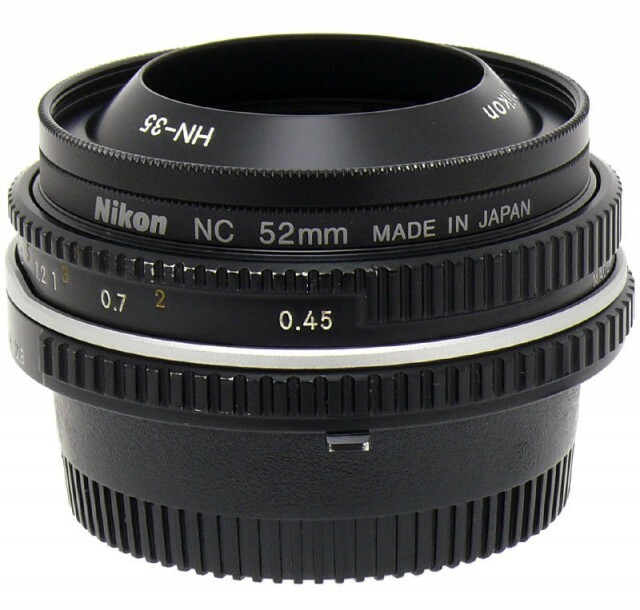 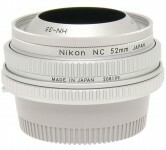 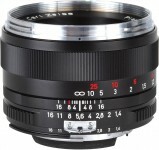 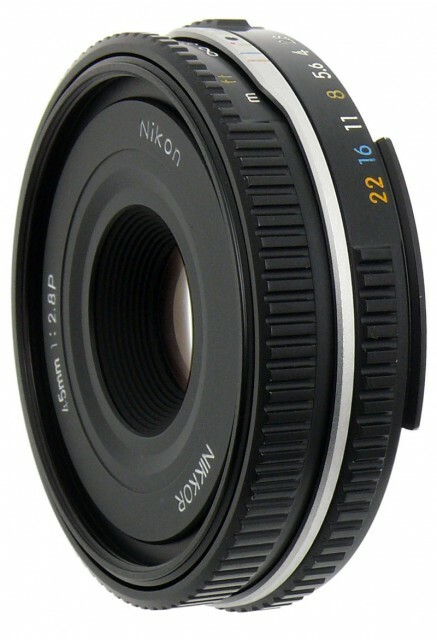 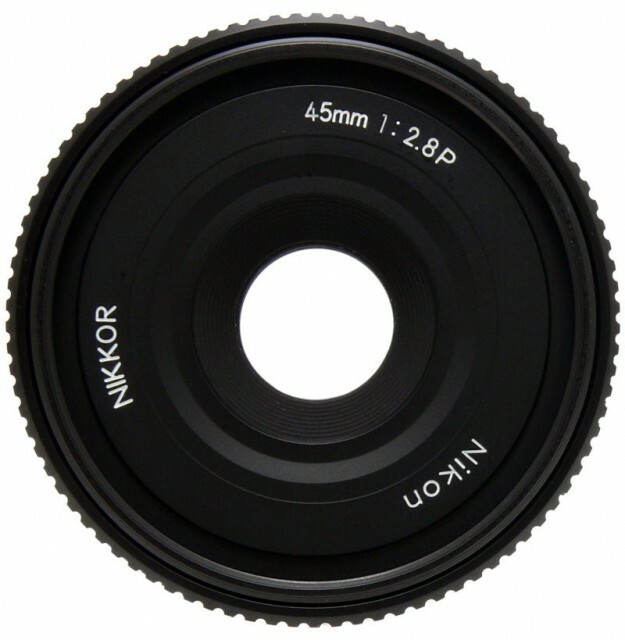 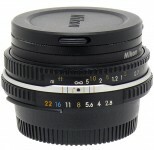 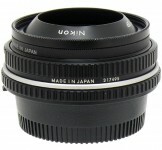 It includes the HN-35 lens hood, a soft lens pouch and a 52mm NC filter.